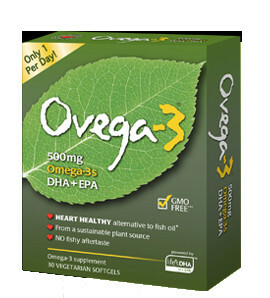 Ovega-3 is an omega 3 DHA + EPA supplement suitable for vegans. It uses an algae based source instead of fish. Health Food Stores, Supplements. Bookmark.